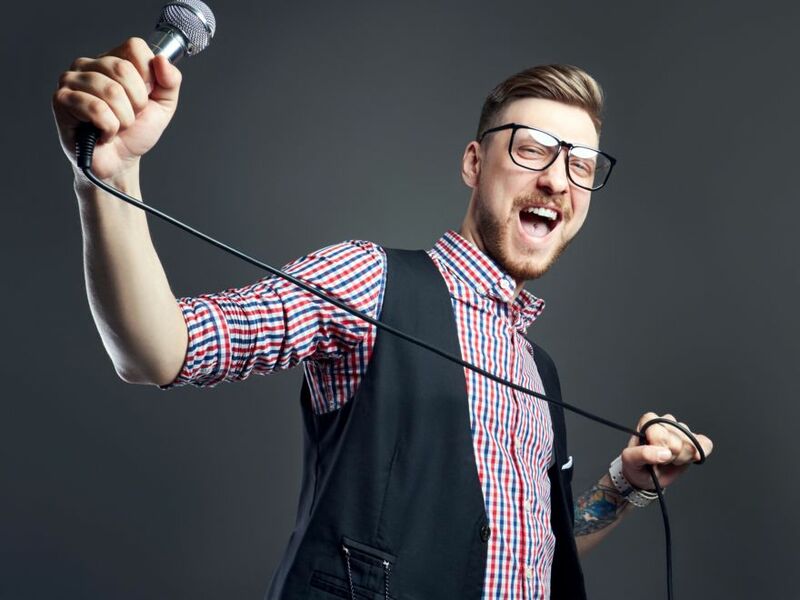 The Milton Keynes Song Recording Studio Stag Do Experience is a fabulous stag party idea. Whether you fancy being Oasis, Michael Jackson or The Beatles on the Mic, there is no better way to start your weekend and get the whole party chatting and ready for the Stag Night ahead. There are so many classic tracks to choose from and there is nothing better than watching people reach those high notes and everyone joining in on the well known choruses. The Milton Keynes song recording stag party is suitable for all ages and makes it a fantastic stag do experience for the entire group to share and a wonderful memory. Food and drink can also be taken in with the party; just don't spill it on the mixing desk.